I'm beginning to feel like I should change my name to "The Boy Whisperer" because so much of what drives me as an educator and parent has to do with getting our boys to succeed in life. The following book recommendations sort of answers the questions "What happens when being book-smart isn't enough?" and, "How powerful a role does the environment (i.e., neighborhood, community) and peers play in the success or failure of our kids?" 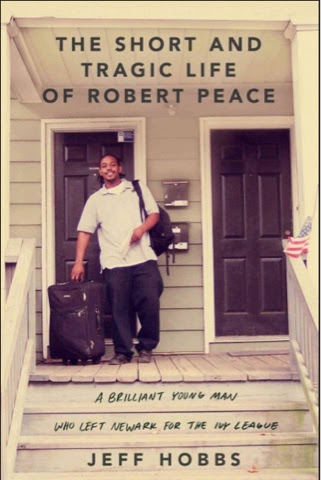 The first book I want to recommend is The Short and Tragic Life of Robert Peace by Jeff Hobbs. 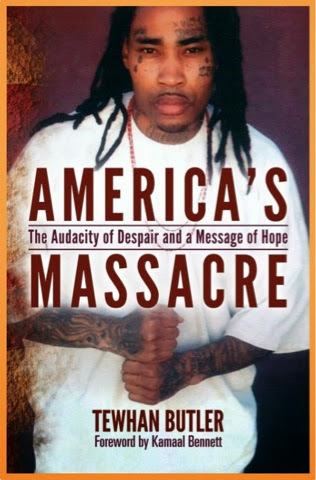 The second recommendation is America's Massacre: The Audacity of Despair and a Message of Hope, which is a memoir by Tewhan Butler. Both books are very engaging, relatable and eye-opening. Personally, they both struck a chord because these young men grew up in Essex County, New Jersey, like me. Take a gander at these books and drop me a note or two. I would love to hear what you think!